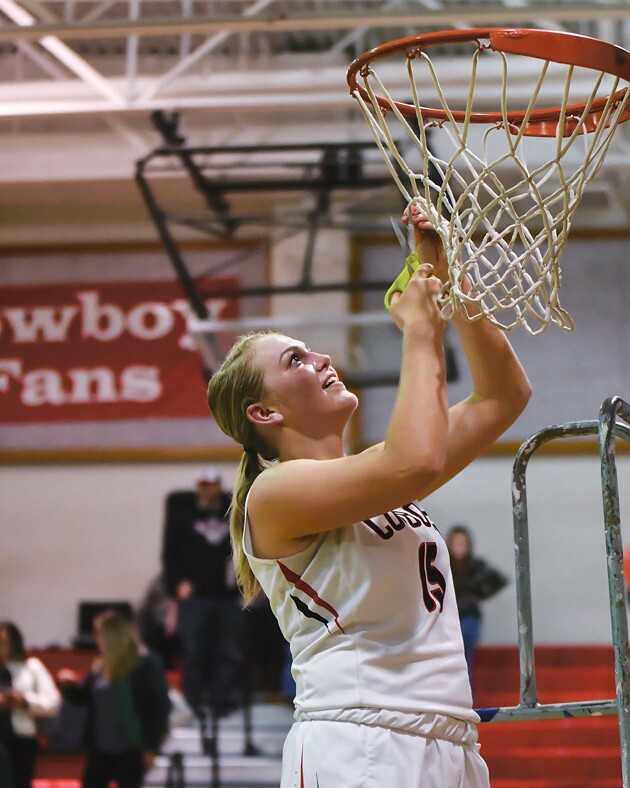 Grantsville senior Hannah Butler cuts down the net after the Cowboys clinched the Region 13 girls basketball championship with a 62-56 win over Judge Memorial on Tuesday night at Grantsville High School. 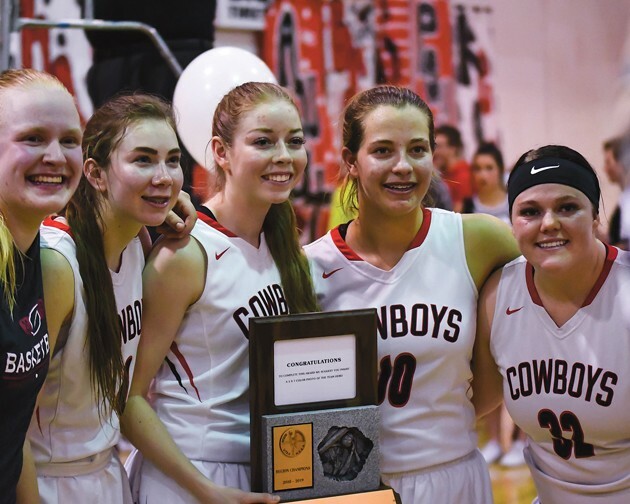 From left, Grantsville girls basketball players Madison Fields, Ashlee Edwards, Kylee Thomas, Laura Sandberg and Addison Smith show off the Region 13 championship trophy after the Cowboys’ 62-56 win over Judge Memorial on Tuesday night. It was by no means an easy feat, but the Grantsville girls basketball team got the job done Tuesday night. The Cowboys went 6-for-7 from the free-throw line in the final 24 seconds, allowing them to hold off Judge Memorial for a 62-56 home win that allowed Grantsville to clinch the Region 13 championship with one game left in the regular season. 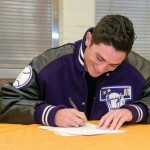 Fittingly, it was the Cowboys’ seniors who did a lot of the heavy lifting on Senior Night. Madison Fields had 22 points, 10 rebounds and five assists; Hannah Butler had 15 points and six rebounds, hitting two 3-pointers during a key second-quarter stretch that helped Grantsville (17-3, 7-0 Region 13) take the lead; and Addison Smith had five assists and hit two crucial free throws with her team clinging to a one-point lead in the waning seconds. Judge Memorial (12-7, 5-2) got off to a strong start early on, taking a 14-10 lead with 1:22 left in the first quarter on a putback by junior Abbey Storms. However, Butler sparked a 14-4 Grantsville run in the middle of the second quarter, scoring 10 points in just over four minutes to give the Cowboys a 26-19 lead. The Bulldogs came storming back to tie the game at halftime, finishing the second quarter on a 9-2 run — seven points of which came from Abigayle Kendell. But Judge never managed to regain the lead, thanks in large part to a 15-4 outburst by the Cowboys at the start of the third quarter that included back-to-back and-ones by Fields and Maison White. After a pair of layups by Laura Sandberg on consecutive possessions, Grantsville led 43-32, but Judge scored seven points in the final minute of the third quarter to close to within four points. Another 7-0 run by Grantsville put the Cowboys up 50-39 early in the fourth, as Butler had two layups and Sandberg knocked down a 3-pointer. 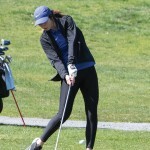 While Judge briefly cut the lead to three points midway through the period, the game appeared over after a drive by Grantsville’s Ashlee Edwards gave the Cowboys a seven-point advantage in the final minutes. But the Bulldogs had one last surge left in them, as Teya Sidberry and Kendell combined for six unanswered points to pull Judge within a point with 24 seconds left. But Smith, Fields and Edwards knocked down their free throws, and the Bulldogs couldn’t get another shot to fall when they needed it. White finished with 12 points and six rebounds for the Cowboys, while Sandberg had seven points off the bench. Edwards had four points, seven rebounds, three assists and two steals, and Kylee Thomas added two rebounds, three assists and two steals. The Cowboys will enter next week’s Class 3A state tournament as the No. 1 seed from Region 13. 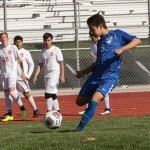 They will look to wrap up a perfect region season Thursday night at Summit Academy before opening the postseason Feb. 15 at 8:30 a.m. at Orem High School against the fifth-place team from Region 14.